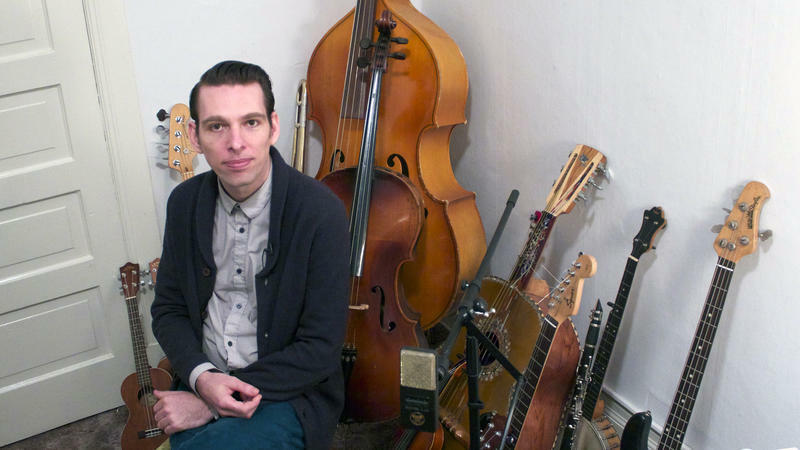 The latest episode of Q2 Spaces takes us to Washington state's Puget Sound and the small sailboat where musician, composer and producer Jherek Bischoff was raised — and to his Seattle apartment, where he surrounds himself with instruments and not much else. 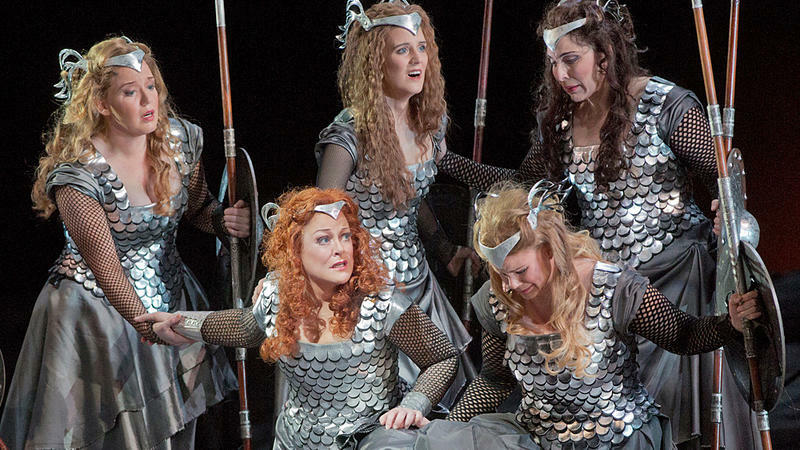 How much do you know about Richard Wagner? Probably two unfavorable facts: He wrote very long, grandiose operas and was Hitler's favorite composer. As true as they are, those simple examples barely hint at the complexity of this endlessly creative and confounding artist. If you thought the carnival left Arkansas with the conclusion of the Symphony’s final Pops concert last weekend, you’d be wrong. 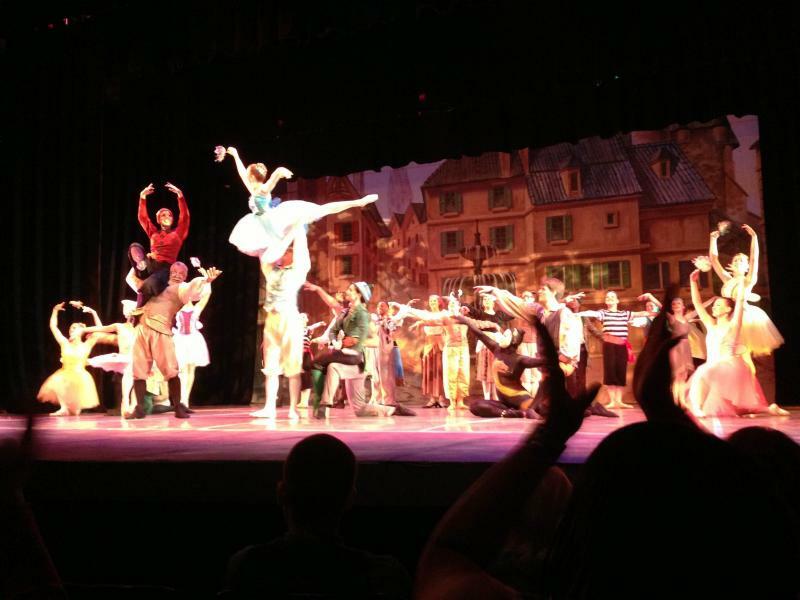 The Arkansas Festival Ballet’s "The Adventures of Pinocchio" presented its own circus atmosphere this weekend with wandering minstrels and prizes in the lobby and marionette dolls played by children on stage at the Arkansas Arts Center’s Children’s Theater. The marionettes looked so wooden it was genuinely difficult to tell if they were real. 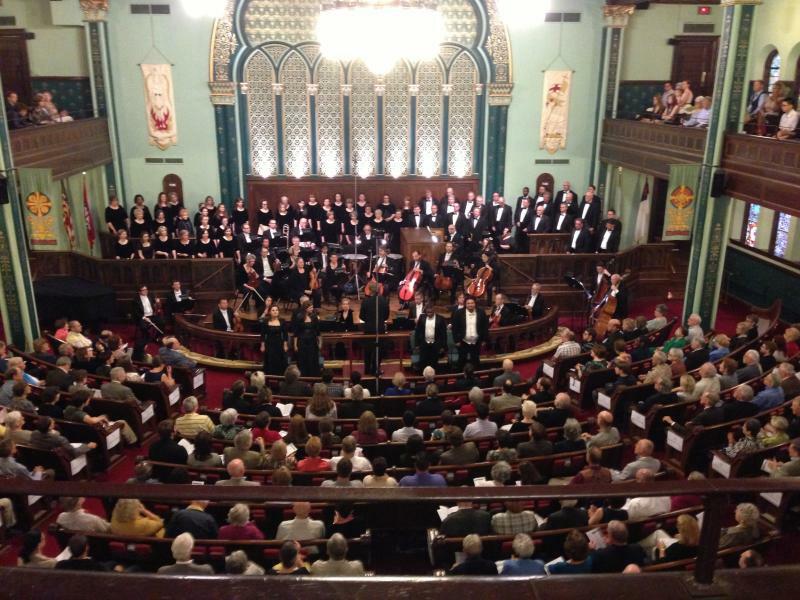 A dedicated following of Requiem-lovers, as well as those merely interested in classical music but likely enticed into attendance by the allure of a mythical work, filled the pews of downtown Little Rock’s First United Methodist Church to capacity on Thursday night. The several hundred in attendance turned out for the final concert of the 2012-13 season of the Arkansas Symphony Orchestra and Arkansas Chamber Singers, in a performance of one of the most popular musical works of the contemporary imagination: Mozart’s Requiem Mass in D Minor, K. 626. 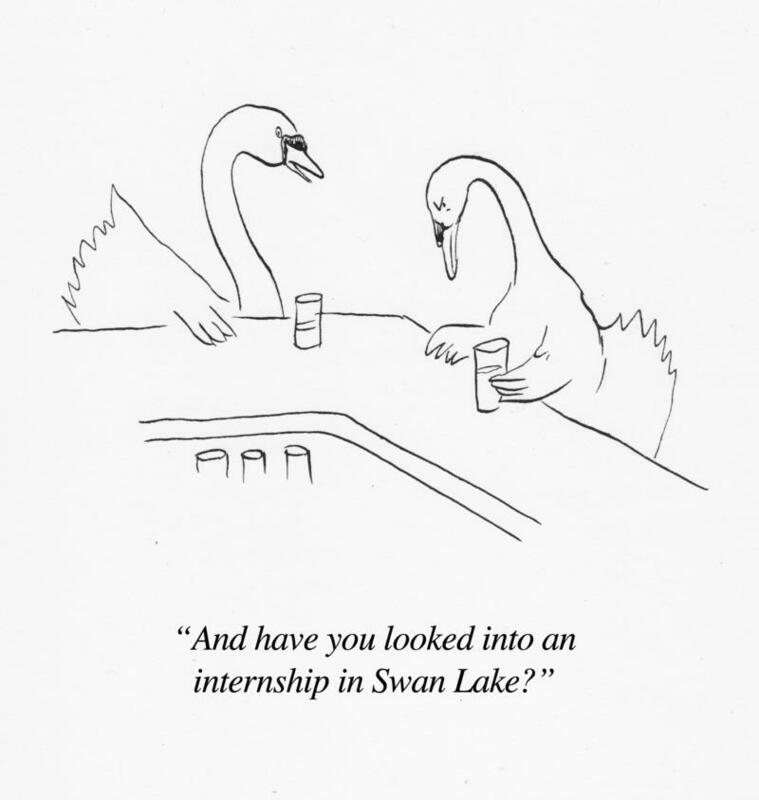 Got an idea for a classical cartoon or a reaction to this one? Leave your thoughts in the comments section. Pablo Helguera is a New York-based artist working with sculpture, drawing, photography and performance. His new book is Helguera's Artunes. You can see more of his work atArtworld Salon and on his own site. 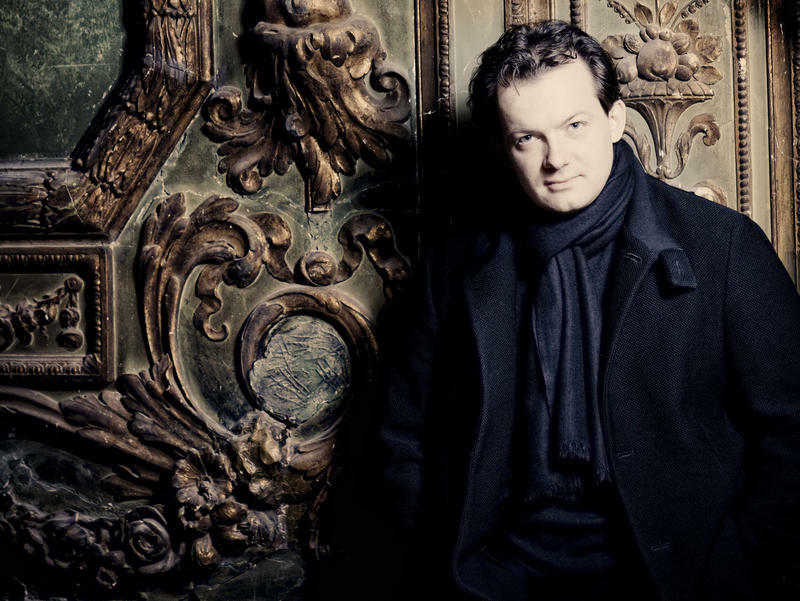 Thursday morning, the Boston Symphony Orchestra announced that conductor Andris Nelsons is being appointed as its music director. The selection puts an end to the uncertainty that has cast a long shadow over the celebrated orchestra in recent years. While you may disagree with the idea of using a circus to get people to listen to classical music, I found nothing wrong with the Arkansas Symphony Orchestra’s decision to do so this weekend. 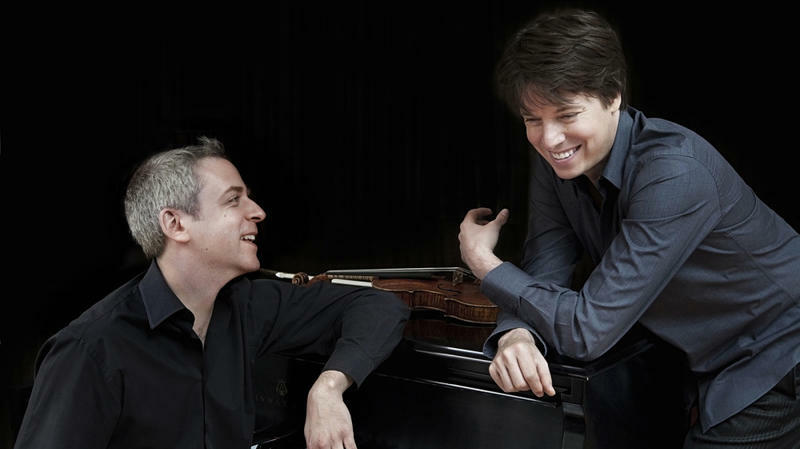 Together, violinist Joshua Bell and pianist Jeremy Denk make for one of the most dynamic duos in the classical music world. The two have been recording and performing together in the classical repertoire for almost a decade, and have become equally at home thumbing through the pages of the Great American Songbook. 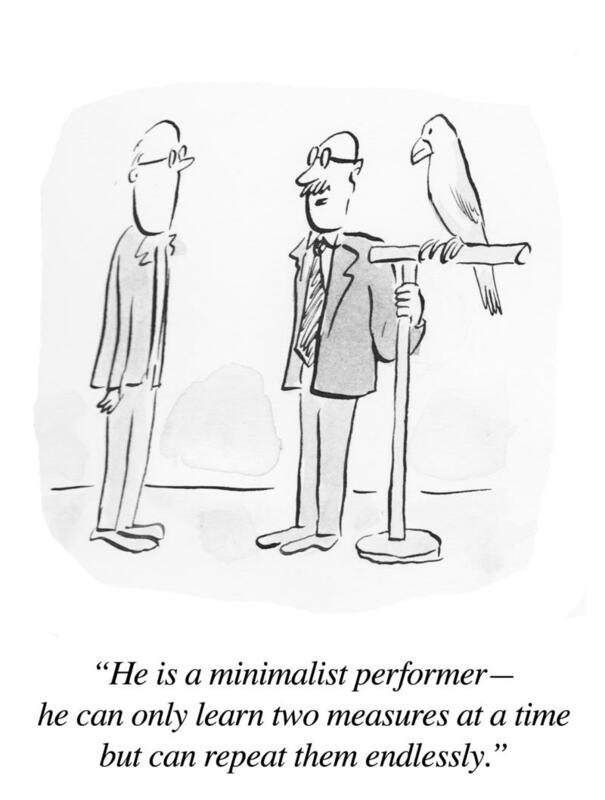 Got an idea for a classical cartoon? Leave it in the comments section. 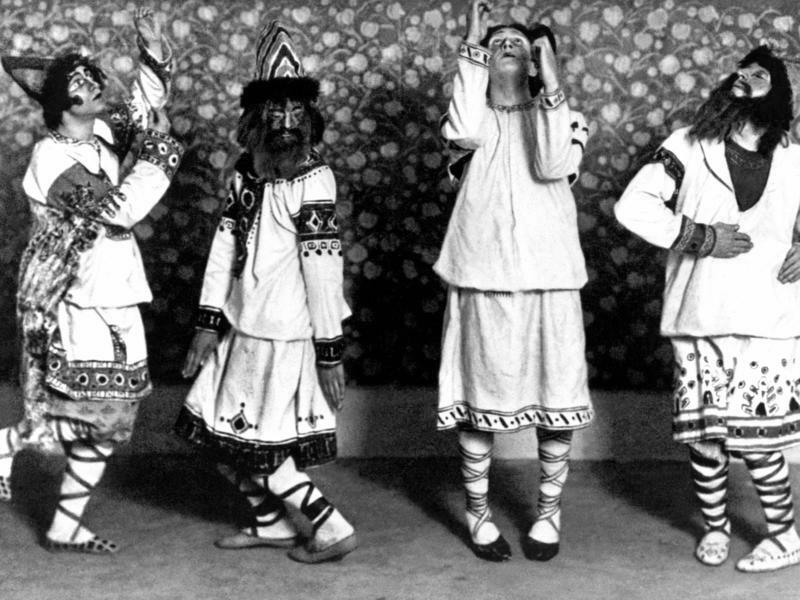 Come Dance The 'Rite Of Spring' With Us!